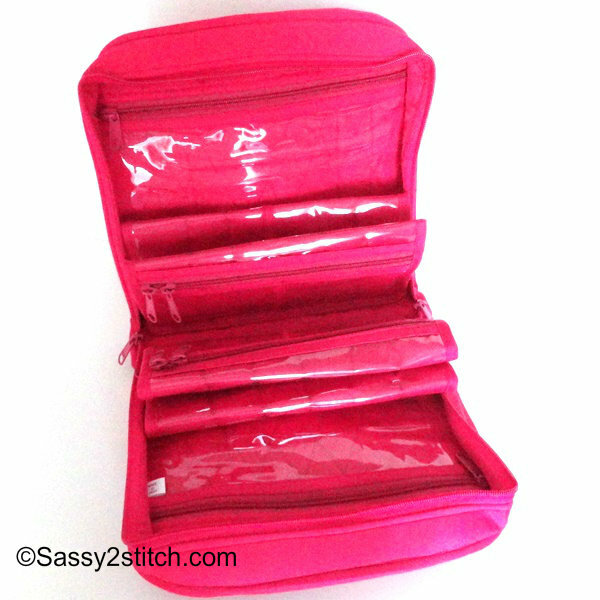 This craft organizer is an innovative and well-finished zippered storage idea that is very functional. 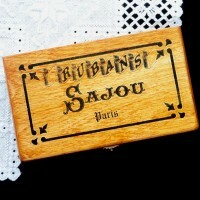 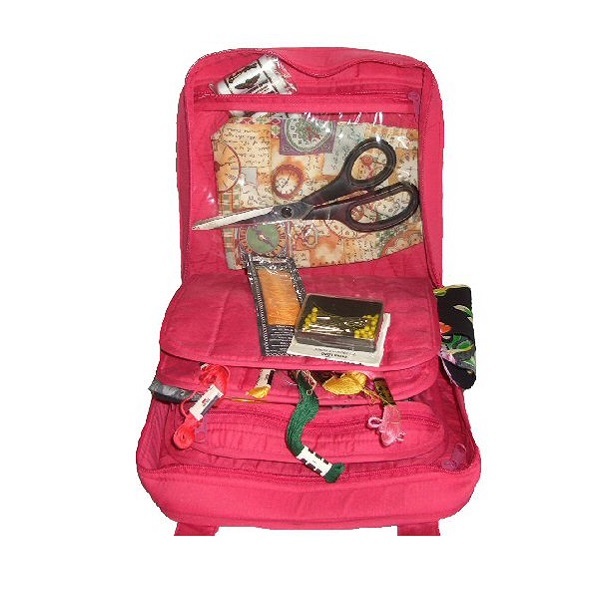 Perfect for storing all your craft needs. 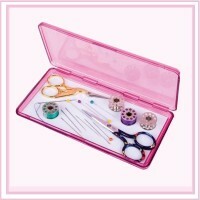 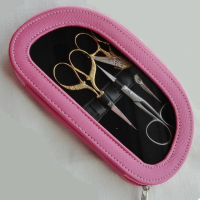 · Features include see-through panels making identification and retrieval easy. 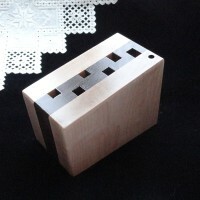 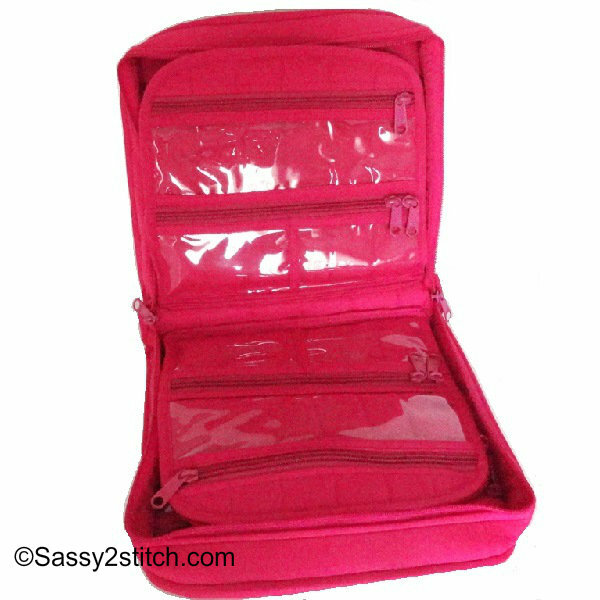 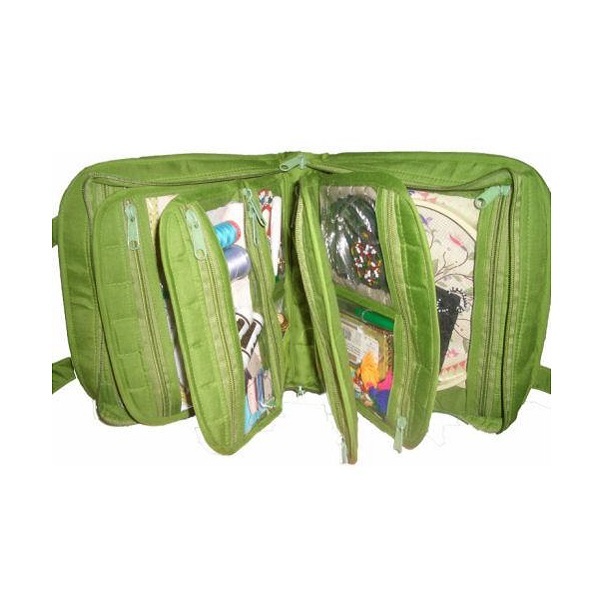 · Interior has 4 ”pages” of zippered storage. 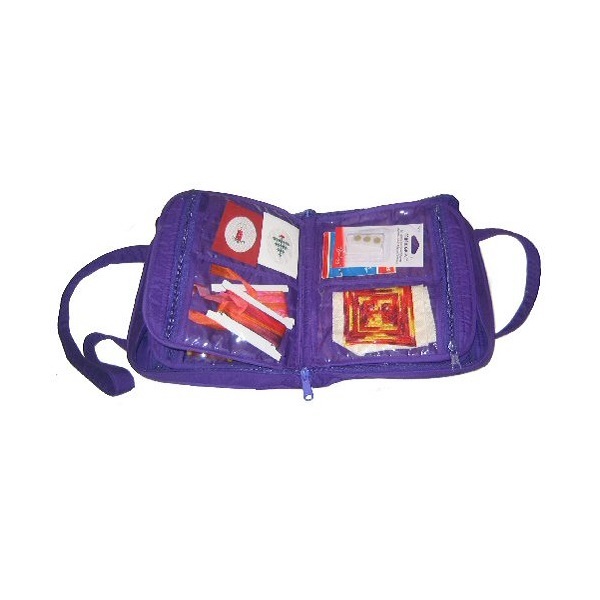 Each page (6 total) has zippered pockets with see-through fronts and center dividers (12 total compartments) . 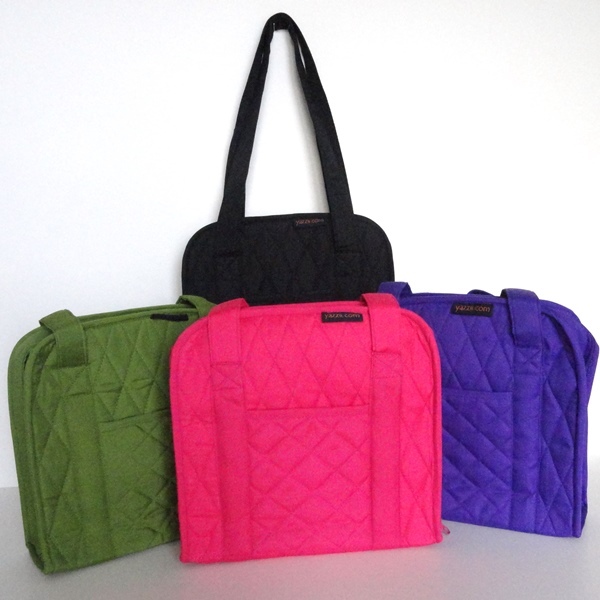 · Exterior pocket, short shoulder strap, completely quilted cotton exterior and interior.